Founded in 2003, SCT was born from racing. 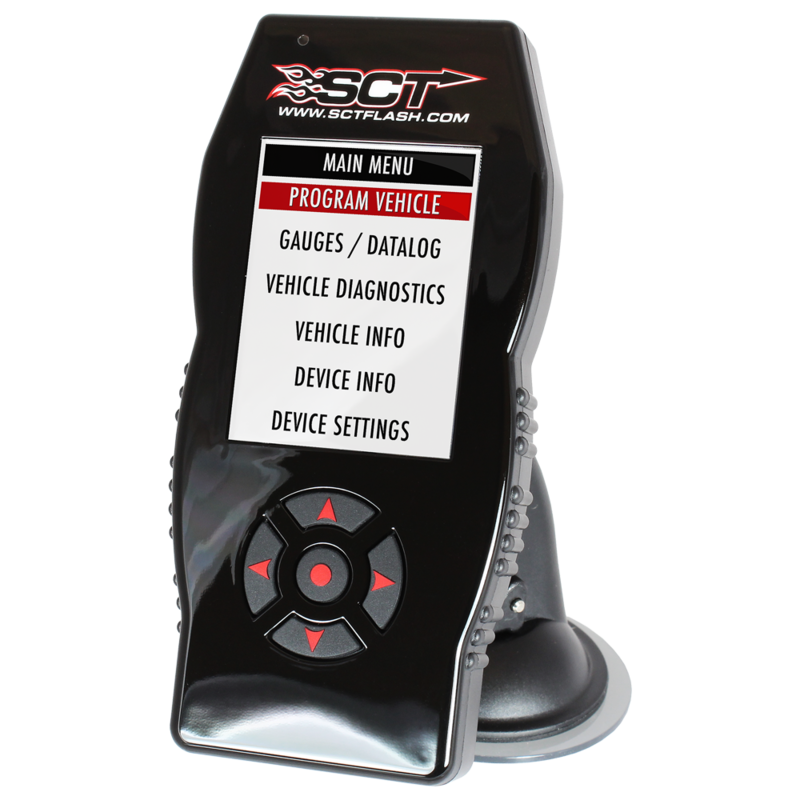 From the SCT programmers to Advantage III custom tuning software, the focus of the product line has remained simple: win. SCT supports the largest custom tuning dealer network in the world, with over 1,100 dealers across 26 countries.